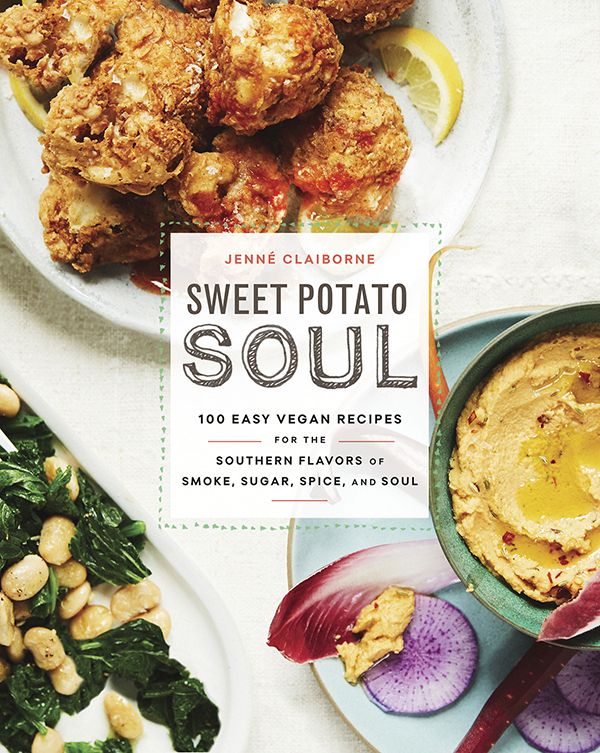 I’m excited to announce the pre-order of my cookbook, SWEET POTATO SOUL. Purchase your copy today at Amazon, Barnes & Noble, Books-A-Million, Indie Bound, or iBooks. Or learn more here! 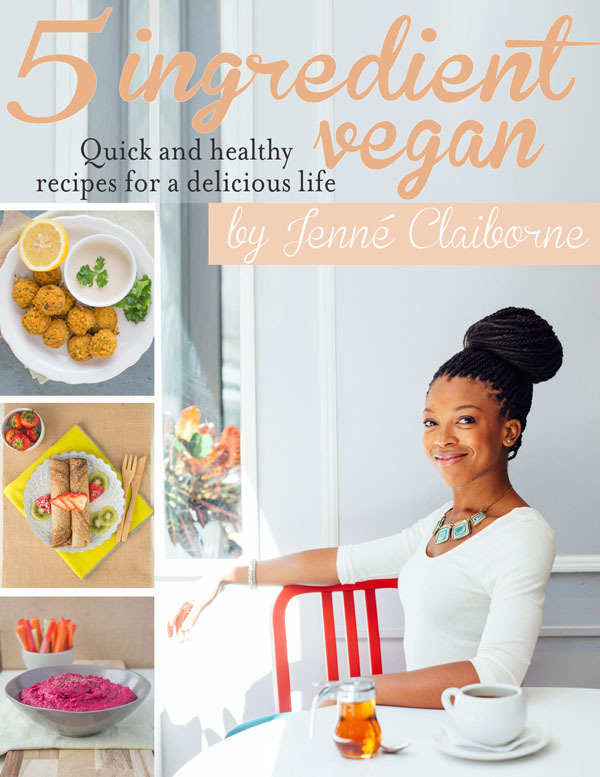 The 5 Ingredient Vegan cookbook is an e-cookbook made up of 25 easy, delicious, and healthy vegan recipes! Within these pages you will learn how to bring excitement to your plate without spending a lot of time in the kitchen. These recipes are perfect for one or two people, and can easily be doubled to serve more. You will save yourself time, money, and stress, while building your kitchen confidence and nourishing yourself. The cookbook is divided into 5 sections, each one devoted to one of 5 ingredients: sweet potato, collard greens, tempeh, tahini, and chia seeds. In each section you’ll find five 5 ingredient recipes (all vegan + gluten-free). Clickable links help you move through the book easily. Though all dishes are complete as is, they also include expansions to show you how you can build on simple recipes, and combine flavors.